Clinic Synopsis: This session will illuminate an alternate approach to music education that embraces Eastern philosophy of consciousness with our Western culture of competition and achievement. Barry Green will present eight lessons in artistry, from learning how to concentrate to the secret of playing one perfect note. 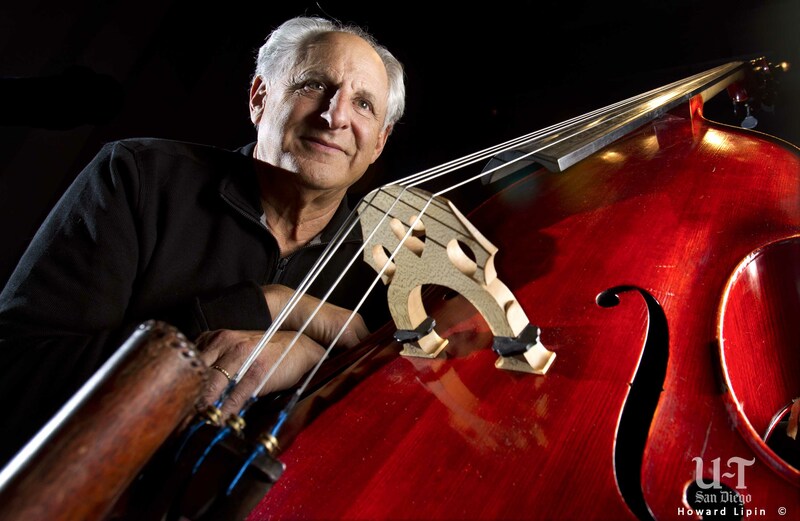 Clinician Biographical Information Barry Green served as Principal Bassist of the Cincinnati Symphony for 28 years and more recently as Principal Bassist of the California Symphony and Sun Valley, ID, Summer Symphony. As former Executive Director of the International Society of Bassists, he directed the Young Bassist Program for the San Francisco Symphony and currently at the University of California–Santa Cruz. Green is author of three books dealing with the philosophy of music, the mind, body and spirit. He has also written 3 bass method books and many solo recordings. He currently lives in San Diego, where he is directing innovative concerts on themes of musical inspiration. Anna’s Way was recently premiered by Barry Green with wind ensemble, narration, and background visuals.